I suffered two miscarriages and started using progesterone cream and a couple of months later went to have my now two-year-old son. Last December, I found out I was pregnant again, but suffered another miscarriage. This July 2017, I found out I was pregnant and immediately started using Emerita progesterone cream and I’m happy to report that I’m 14 weeks along with twins. I wasn’t tested for low progesterone as my doctors don’t believe that was the reason for my miscarriages. But I swear by this product based on my experiences with using this cream and how I believe it has helped me maintain my pregnancies. I just wanted to update you on my progress, as I feel it’s a direct outcome of reading and following the suggestions on your website. After taking 1200mgs of Vitex every morning for a month and a half, my progesterone has gone up from 3.4 last month to 10.4 this month!! I’ve also started the Fertilica Progesterone Cream this cycle. I cannot thank you enough for making these resources so easily accessible online. I didn’t think that natural alternatives would make such a difference, but now I am definitely a believer. 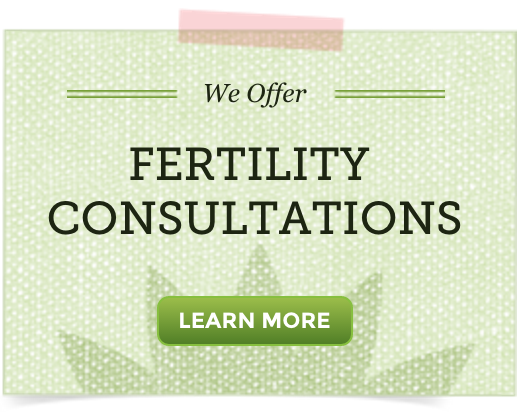 I have been dealing with secondary fertility issues most of my life. Everything from hormone issues because of my weight fluctuations to having emergency surgery to remove one of my ovaries and Fallopian tube and the remaining one being blocked. I also had irregular endometrial lining. I had 3 miscarriages in 2 yrs before I learned about Vitex. I researched my symptoms and natural treatments for months, since my Dr. only wanted to put me on provera and birth control which did nothing but mask my symptoms. I started taking the Vitex throughout my whole cycle and using the all natural progesterone cream in the later half of my cycle. After just a few weeks of taking it, I noticed my period was lighter and I didn’t spot for 4-5 days before it came, like it usually did. After taking the Vitex in conjunction with the progesterone cream for less than 2 months, I was cautiously pregnant! I continued taking the Vitex and using the cream until my 12th week, and I am now 17 weeks pregnant with a healthy baby with a strong heartbeat! My last 3 pregnancies prior to this ended by 7 weeks. I am a complete believer that Vitex and progesterone cream helped me to overcome the fertility obstacles I faced. Thank you Natural Fertility! !